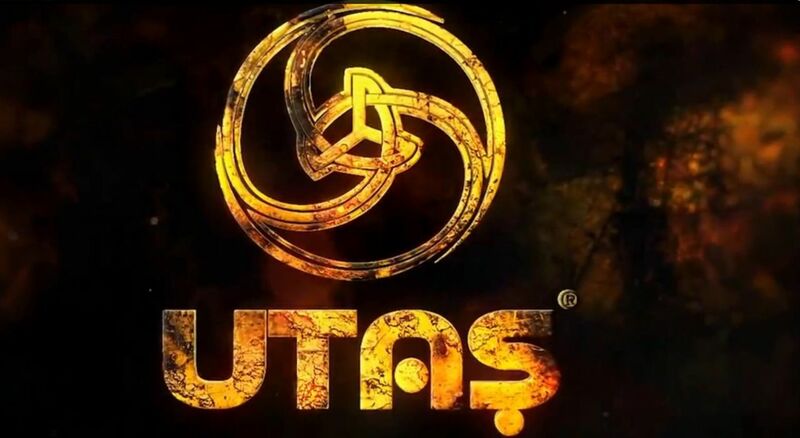 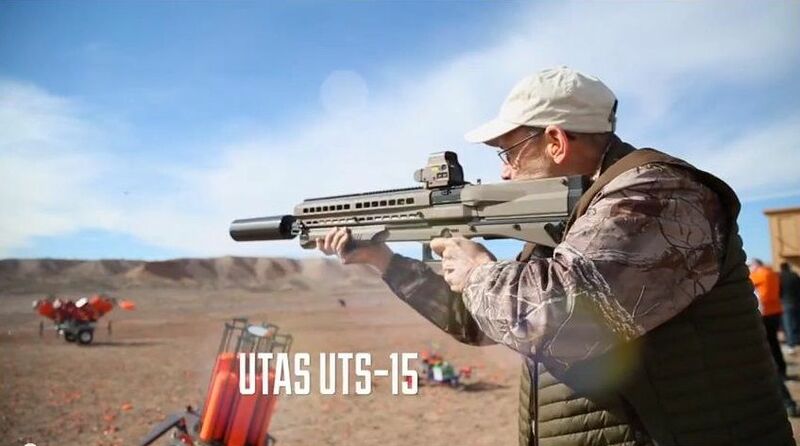 UTS-15A Semi Auto Shotgun is Coming Soon! 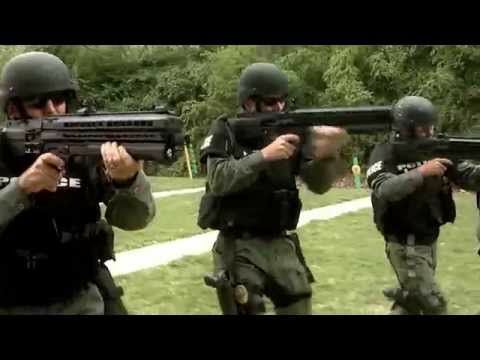 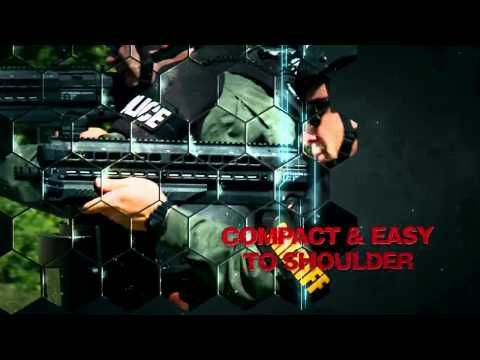 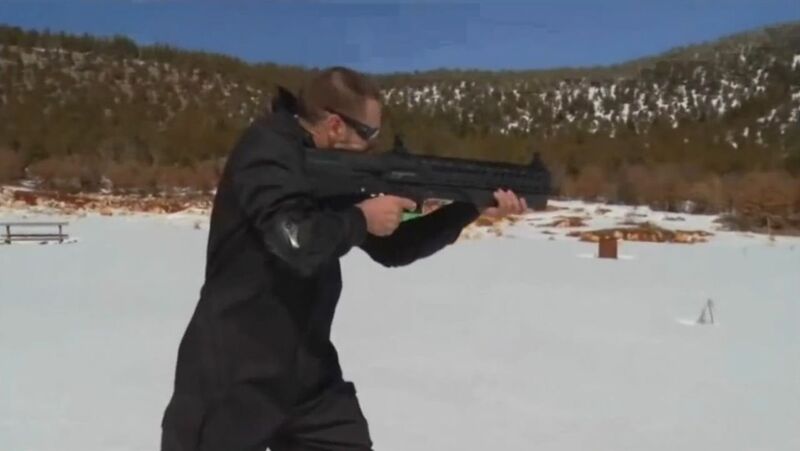 UTS-15 new feature is pump assist system. 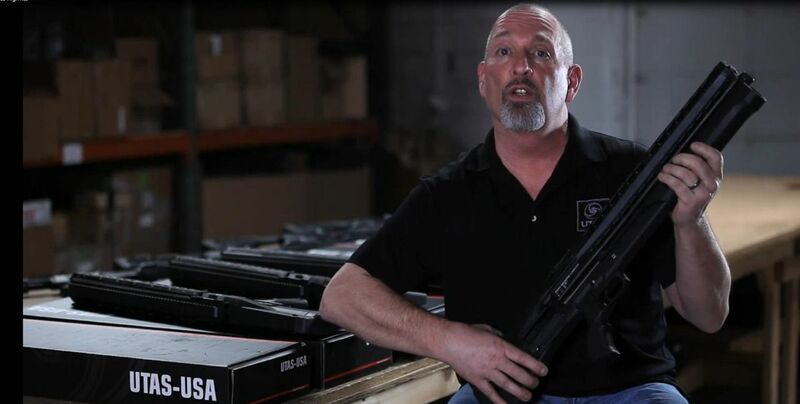 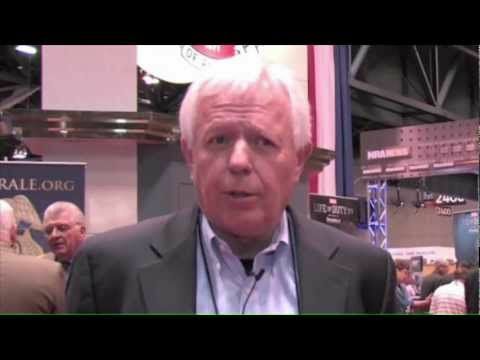 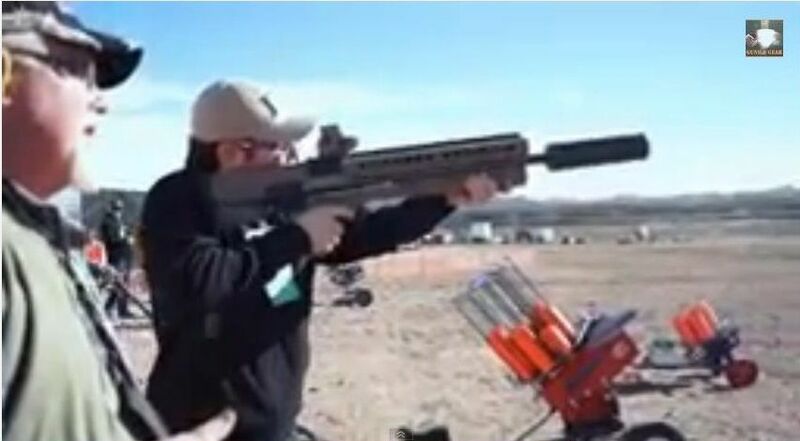 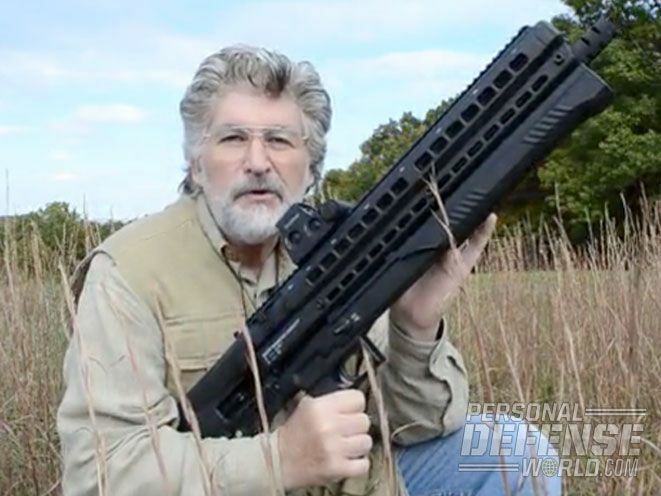 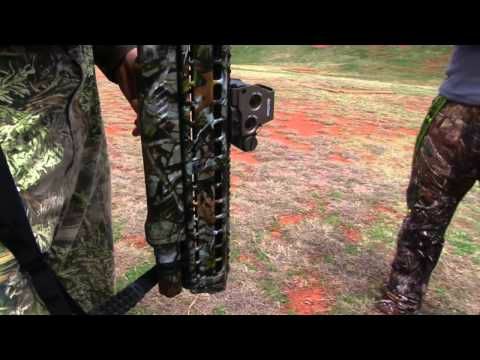 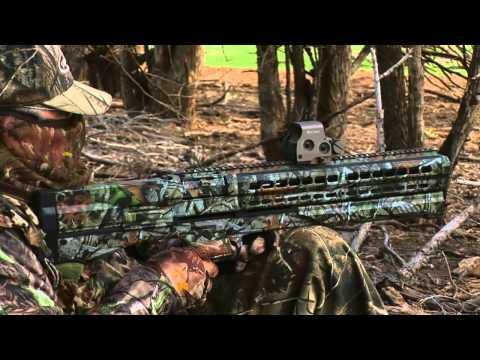 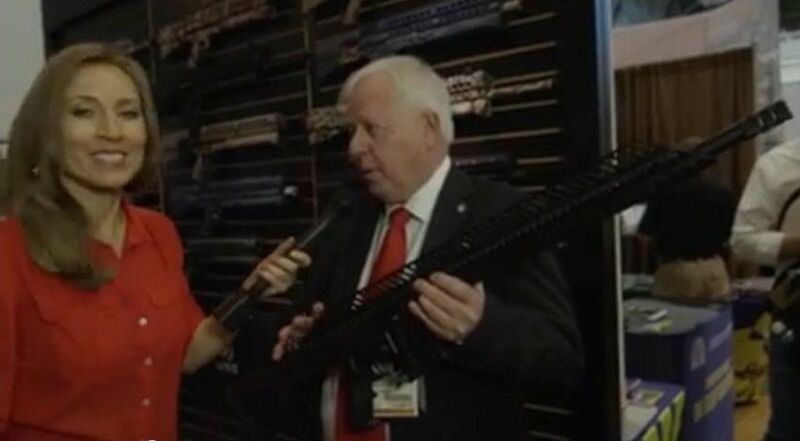 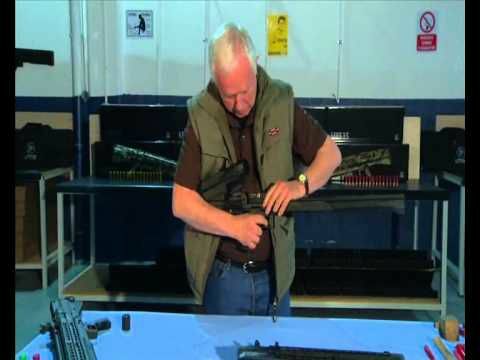 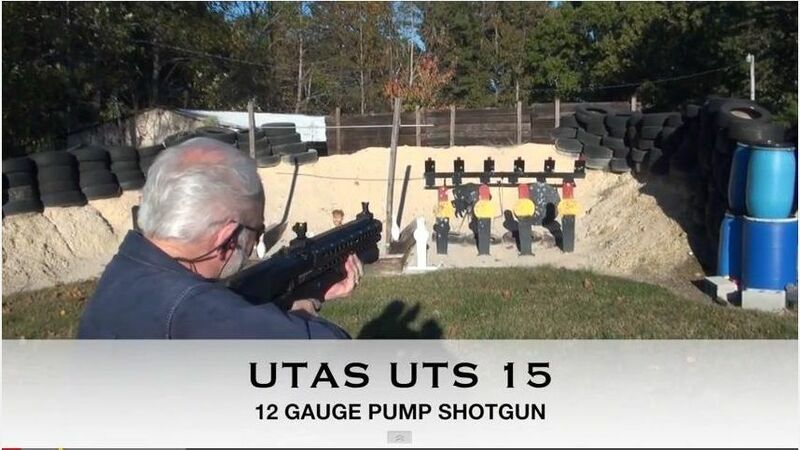 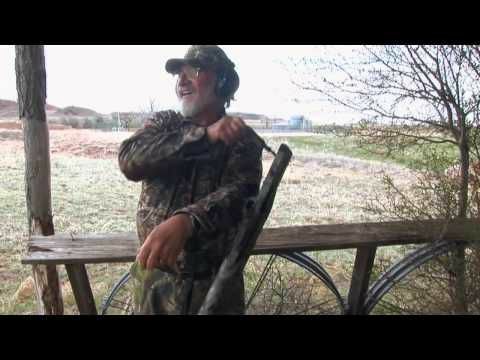 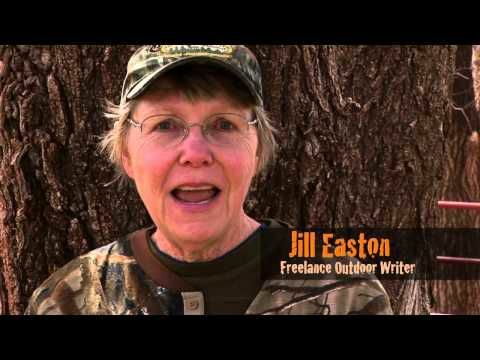 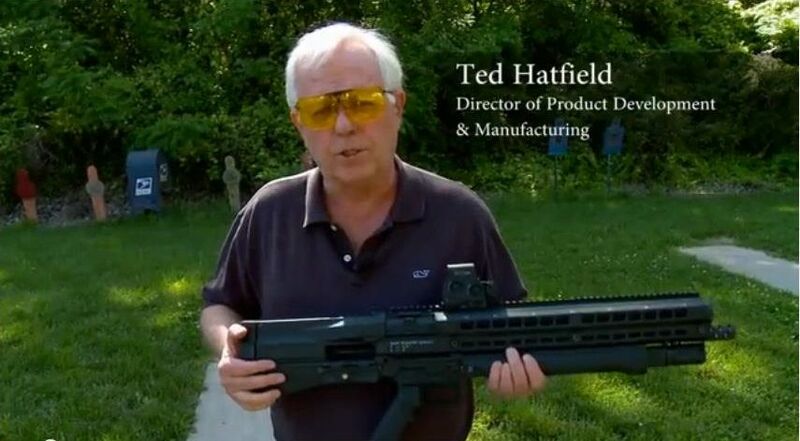 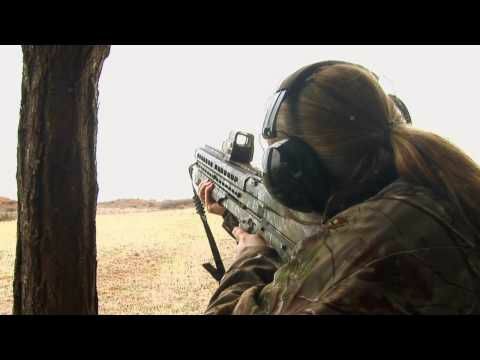 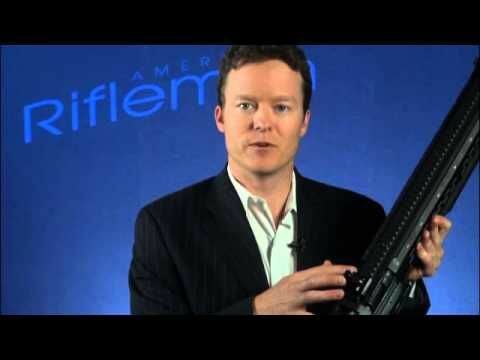 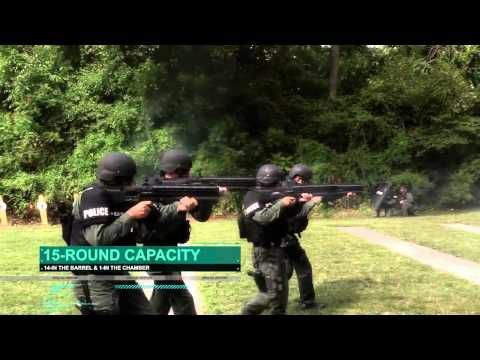 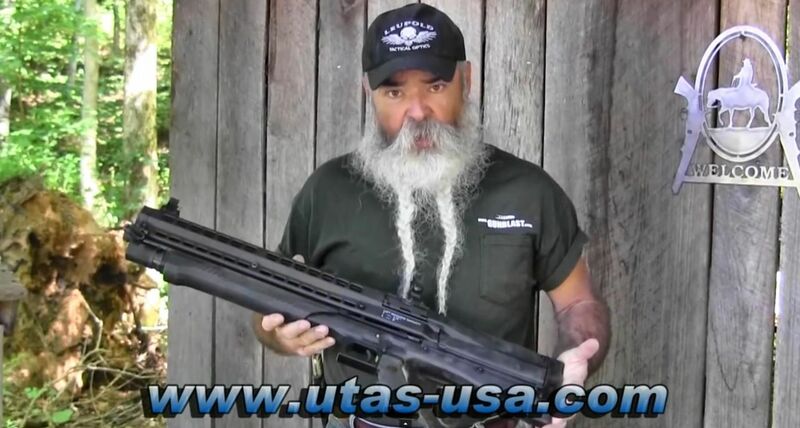 Phil Bourjaily takes a quick look at a tactical shotgun, the UTAS 15.